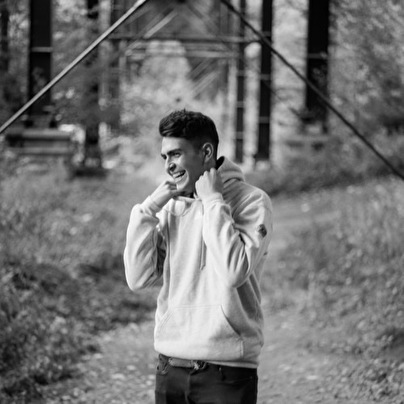 Making up ⅙ of Tremor, Sammy Virji has firmly imprinted his distinctive sound into the UK Bass and Garage scenes, particularly over the past year. With support from Holy Goof, TQD, TS7 and many more, he has landed himself regular DJ sets at renowned clubs and events across the country including Printworks, London and Tank, Sheffield as well as his residency at World Headquarters, Newcastle. His releases with Chip Butty Records and 3000 Bass gained nothing but positivity and Sammy is only set to continue growing bigger and better in the coming months. Expect interviews with the next up and coming artists in the scene as well as from established MCs, DJs and event brands from across the country. Catch the Tremor Presents: Sammy Virji show on the 3rd Friday of every month from 11pm-1am on Reprezent Radio.